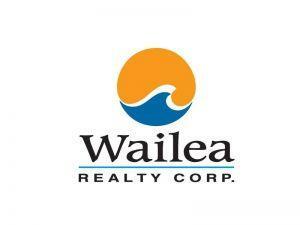 READY TO BUILD on word renowned Keawakapu Beach. Approved SMA (Shoreline Management Area) permit along with Architectural plans designed by well-known Architect Greg Bayless. Plans include a 4 bedroom 4.5 bath configuration featuring a large infinity pool, jacuzzi and rare rooftop lanai. I am interested in 3016 S Kihei Rd, Kihei, HI 96753 (Listing ID # 381375).